Nordost is headed to The Indulgence Show in London! Join Nordost for an exciting, new hifi audio show in London. The Indulgence Show will be held at the Novotel Hotel and Conference Center in Hammersmith, London this October 14-16. Attendees will find Nordost on the second floor in room D11-Medoc, where Nordost sales representatives and product trainers will be conducting product demonstrations and cable comparisons throughout the weekend. For more information about the Indulgence Show and to purchase tickets, please visit www.indulgenceshow.com. Nordost is excited to be taking part in the Toronto Audio Video Entertainment Show this year, October 28-30. Join us at the Sheraton Parkway Hotel in Richmond Hill, Ontario, in the Victoria Square room for a weekend focused on hifi. 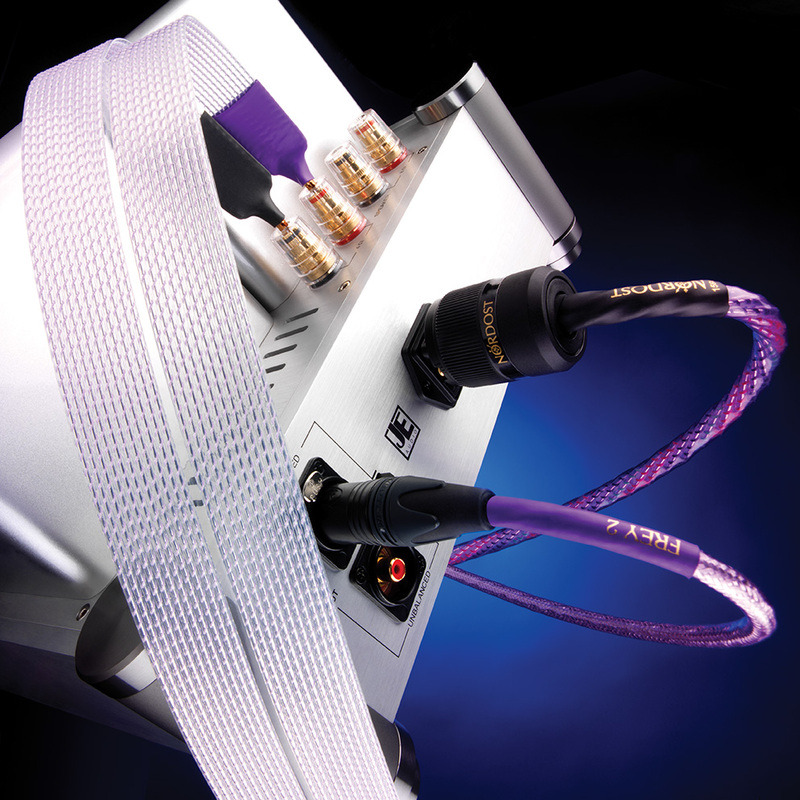 Nordost representatives and product trainers, Michael Tayler and Bruno de Lorimier, will be performing demonstrations and cable comparisons of power cords, interconnects, USB cables, and resonance control products, including our new Sort Lift. While at the show, don’t forget to visit Nordost’s sales booth, where we will be offering select Nordost products at amazing show prices. Arizona HiFi is a hotbed for music lovers, located at the always-busy corner of Camelback and Central, just north of downtown Phoenix. Arizona HiFi not only offers some of the finest brands, but they’ve also created an atmosphere where enjoyment of music and all things cool are at the forefront. Formally known as Arizona Tube Audio, Arizona HiFi was founded by Dan Mazza, who had decided to phase away from the business in 2000. Glen Bevell, who currently serves as Arizona HiFi’s steward, took ownership because he couldn’t imagine the Phoenix community without this wonderful institution. Music has always been a central part of Glen’s life; early on, family members would gather during the holidays and sooner or later somebody would pick up an instrument and begin to perform. Sadly for Glen, musicianship wasn’t meant to be, but developing a good ear was. This, combined with Glen’s constant stream of random audio gear, which he, along with his older brother, performed Frankensteinian experimentations with, lead his never ending pursuit of the ultimate in audio performance. This culminated in Glen’s professional involvement in the specialty audio industry. Arizona HiFi wouldn’t be complete without mentioning Glen’s second in command, Bill Goodman. Bill has been a constant fixture in the Phoenix hifi scene since 1979. Bill possesses an encyclopedic knowledge of audio gear and its history – Bill has passed this knowledge down to Glen and the next generation. Away from the shop, Bill spends a considerable amount of time devoted to Phoenix’s homegrown live music scene. Today, Bill spins tales and helps tend to the flock of Arizona Hifi followers. Arizona Hifi has created a positive and constantly busy environment; this is without doubt due to the energy and soul that Glen and Bill bring to the store every day. Please don’t hesitate to visit their website, pick up the phone, or even better, grab some of your favorite new music and swing by the store. Nordost’s Frey 2 cable range is receiving some much deserved attention in the September issue of The Absolute Sound. Reviewer Neil Gader talked about the Frey 2 line after becoming acquainted with our Purple Flare range of cables last year. You can now read Neil’s article, Nordost Frey 2 Speaker Cable and Interconnects—Evolving and Improving, on the review section of the Nordost website. Here are some of the songs that we will have on rotation this September.